More than 300 people already signed up, join us! Are you new to the community or need help on a project? 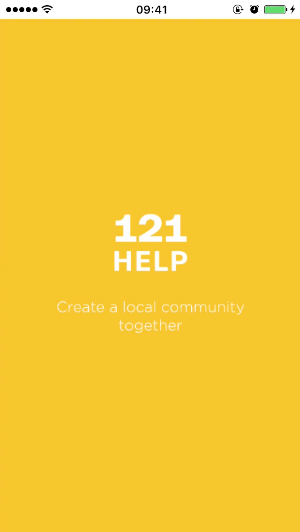 121Help links you to great neighbors who can help you get things done. Post your project and start interacting! Your language skills, knowledge or tech skills are handy! Get connected with local peers that need your help. Easily find a project, and pocket some extra cash for your time and effort. "Help me open a bank account"
"Help me move my sofa"
"Help me design a brochure"
"Help me fix my bike"
Sign up and be notified about the launch! Your information is protected by us and we won’t send you any spam.